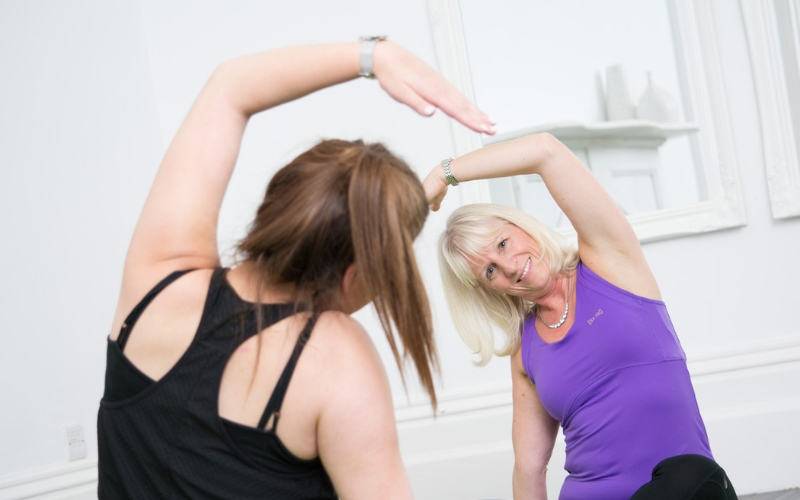 Our clients are people who like to exercise safely in small class settings. To book your FREE call, click on the button below and enter your details. I want to exercise safely during my pregnancy. I am 14 weeks pregnant or over. I would like to learn breathing techniques for birth. I want to improve my posture. I need to learn how to relax. I am looking forward to meeting other mums-to-be. I am new to yoga and want to get started. I would love to try yoga but don’t feel confident to join a group class. I would like to learn basic poses to build my confidence so that I can eventually join a group class. It would be great to feel stronger, fitter and more flexible. I would value individual attention and support. I have been recommended by my physio/osteopath/chiropractor to build yoga into my routine. I want to take care of myself better. I’ve heard that yoga can help. I am looking for a small class to practice yoga. I have never tried yoga before or have given it a go in the past. I struggle to relax and switch off. I would feel better if I could improve my posture, increase my strength and stamina. I would benefit from increased flexibility and balance. I would value the opportunity to take time out for myself each week. I am feeling a bit achy & stiff after doing the household chores or gardening. I would like to learn to exercise safely. I am looking for a small class where I know that I will be observed and supported, if needed. I need time to move in/out of the poses without feeling rushed. I am hoping to improve my strength, flexibility and balance which may help reduce my aches and pains. I look forward to meeting people in a similar position. I have been recommended by my physio/osteopath/chiropractor to try yoga to help manage my condition. I did not do any exercise before going to Access to Yoga. I now go to 2-3 classes a week. I have less neck and back aches and much less sciatica. I find the sessions great for reducing stress and I sleep better too. Hazel has small classes, typically less than 10 people. She is friendly, kind and makes a special effort to ensure new people feel welcome. In the small classes we can let Hazel know if we have any injuries etc and she will ensure that she caters for all our needs. People of all ages, abilities, shapes and sizes come along and classes are relaxed and fun. Thanks, Hazel! I can honestly say that yoga has changed my life. 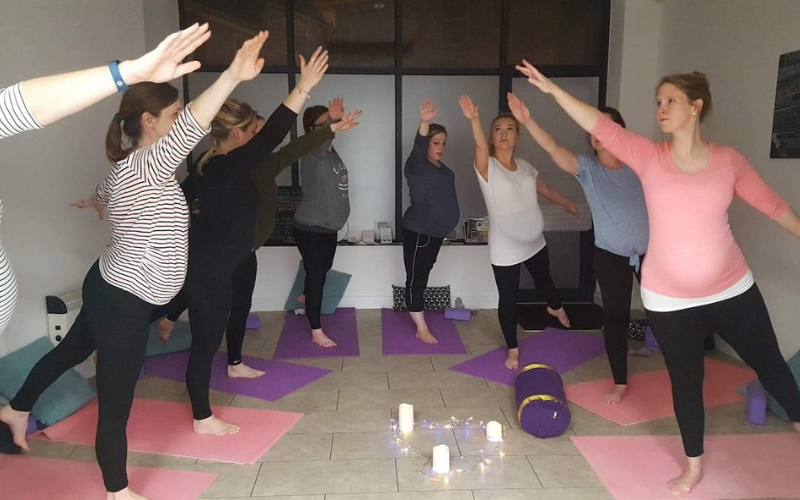 Having always suffered with back pain and regularly visiting the osteopath I decided to try yoga. I now have the knowledge and ability to help myself and do some exercises to ease it when needed. Having attended a large yoga class, I realised it’s not for me and I find Hazel’s style of teaching suits me. She explains each move thoroughly and is always checking that you are in the correct position. I would not hesitate to recommend you to try out a class with Hazel.